We can’t help but admire this couple’s classic tastes for their New England nuptials! 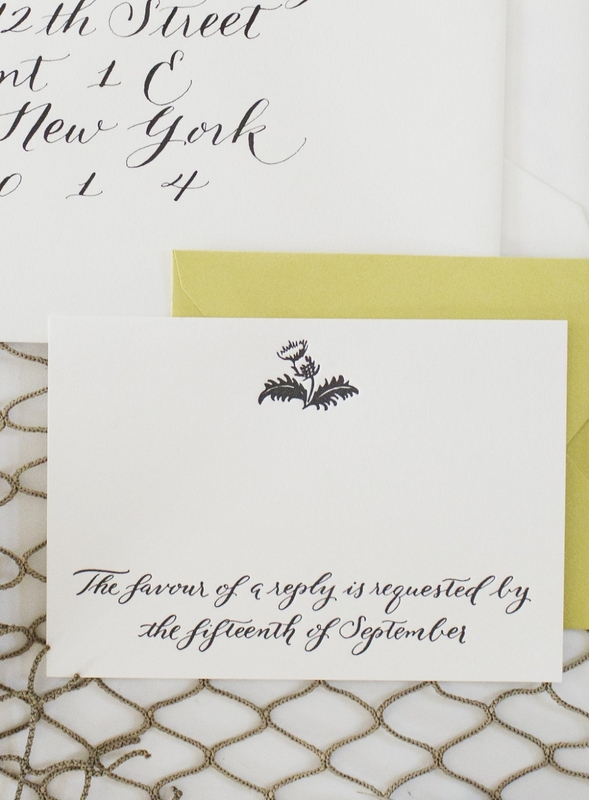 Traditional calligraphy was letterpress printed in black ink on soft white paper. 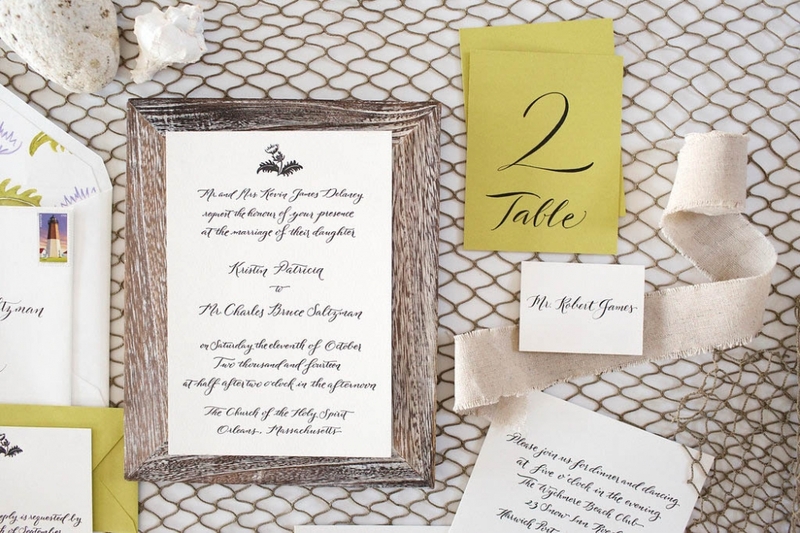 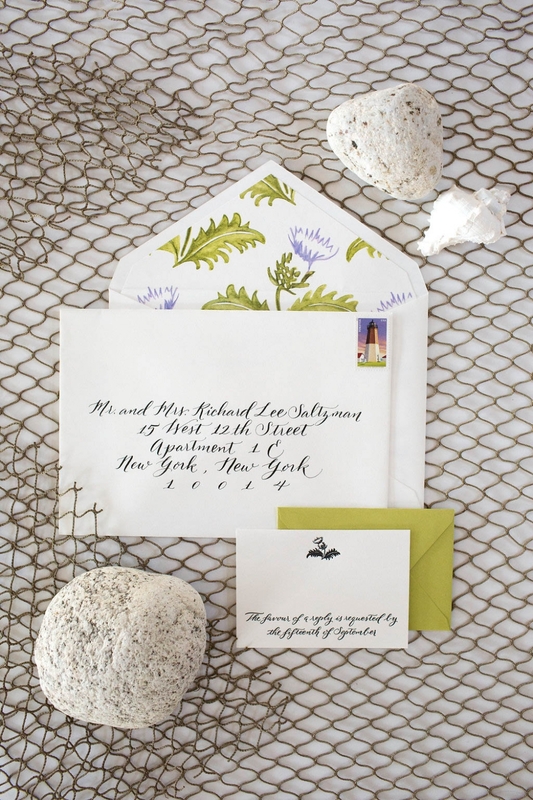 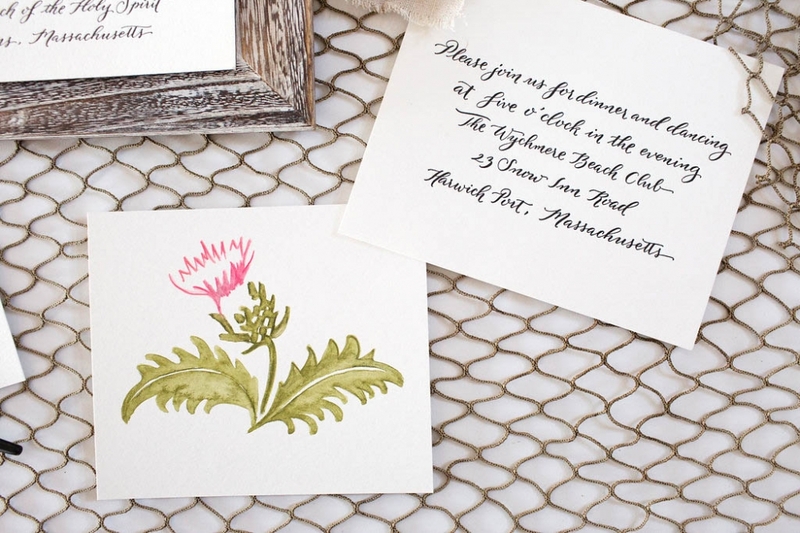 What set this collection apart was the bride’s decision to use the Scottish Thistle throughout all the printed wedding materials by creating a custom illustration + logo. The original artwork was used as envelope liners + the black and white version was printed on everything from programs to napkins to tags tied around guest’s dancing shoes. 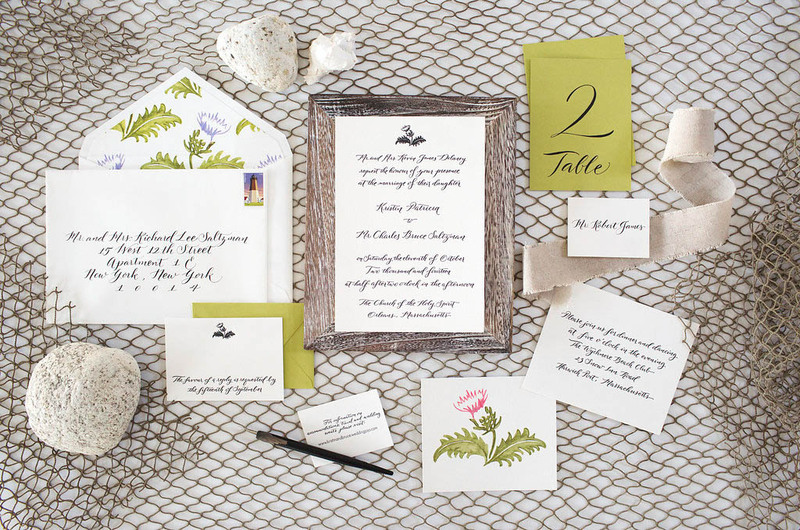 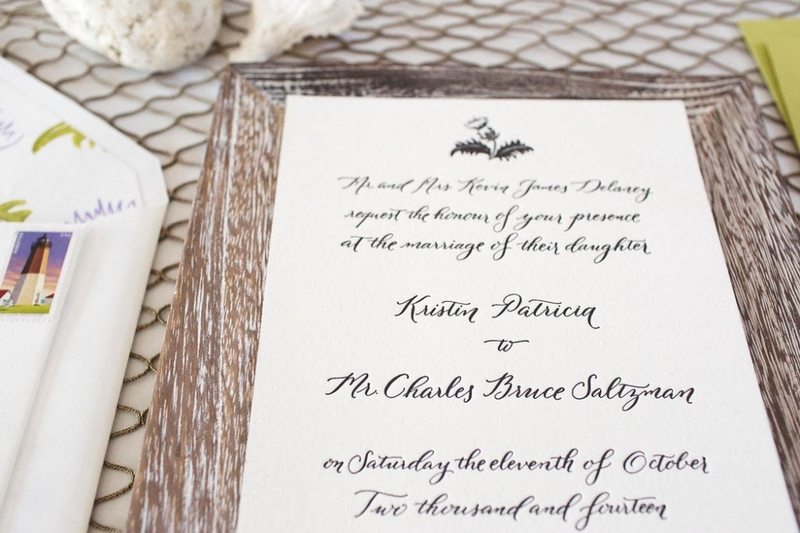 There are endless applications when a couple creates a logo for their big day and beyond.